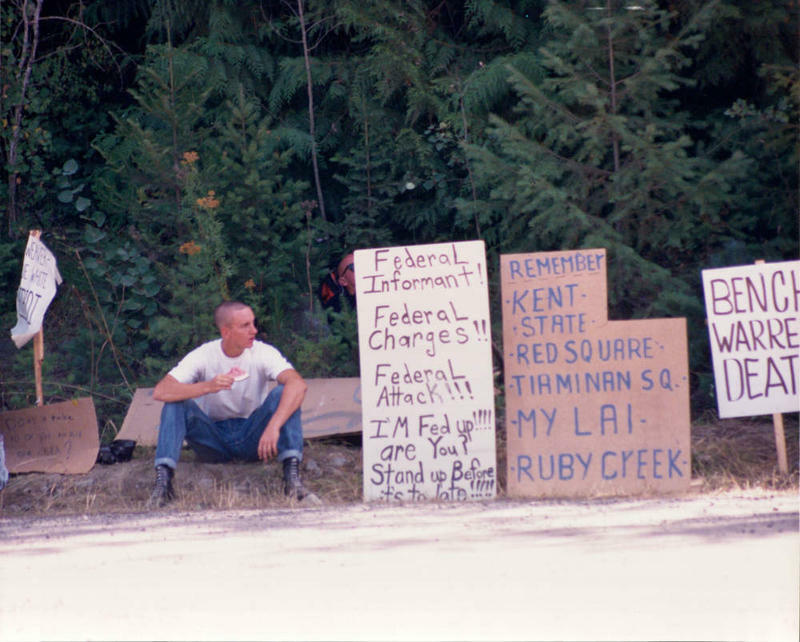 Barak Goodman directed, co-wrote, and co-produced the documentary Ruby Ridge, which is airing on Tuesday as part of the PBS series American Experience. Here in Utah, it’s showing at 8 p.m. on KUED Channel 7. [NOTE: On the program we incorrectly listed the screening time as 9 p.m. We apologize for the error.] You can now view the program in its entirety at PBS.org. Mr. Goodman also wrote, directed, and co-produced the documentary film Oklahoma City for American Experience. It’s about the 1995 bombing by Timothy McVeigh of the Alfred P. Murrah Federal Building in Oklahoma City, Oklahoma. As noted in that film, McVeigh’s action were inspired, among other things, by his reaction to the events at Ruby Ridge. You can view the film in its entirety at PBS.org.